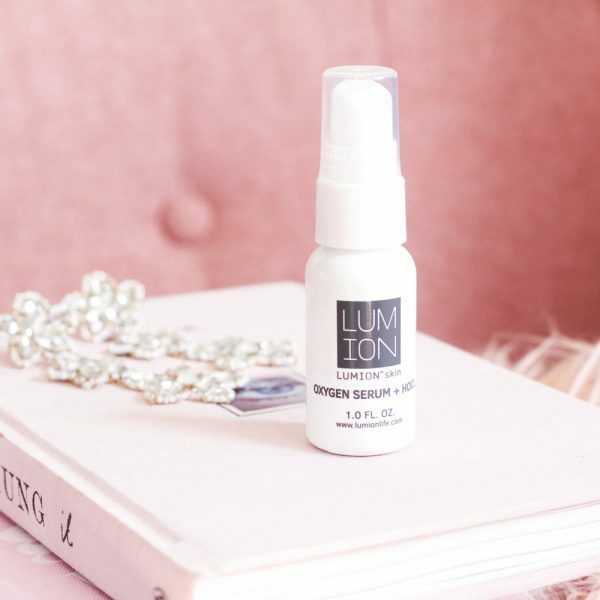 Meet the Oxygen Serum by LUMION! 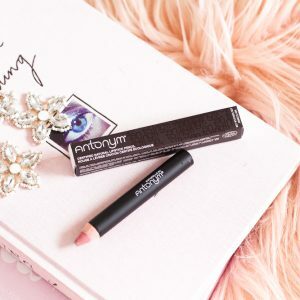 An effective yet lightweight serum that defends the skin against signs of aging and softens fine lines all while aiding in the reduction of skin irritations, breakouts, and scarring. 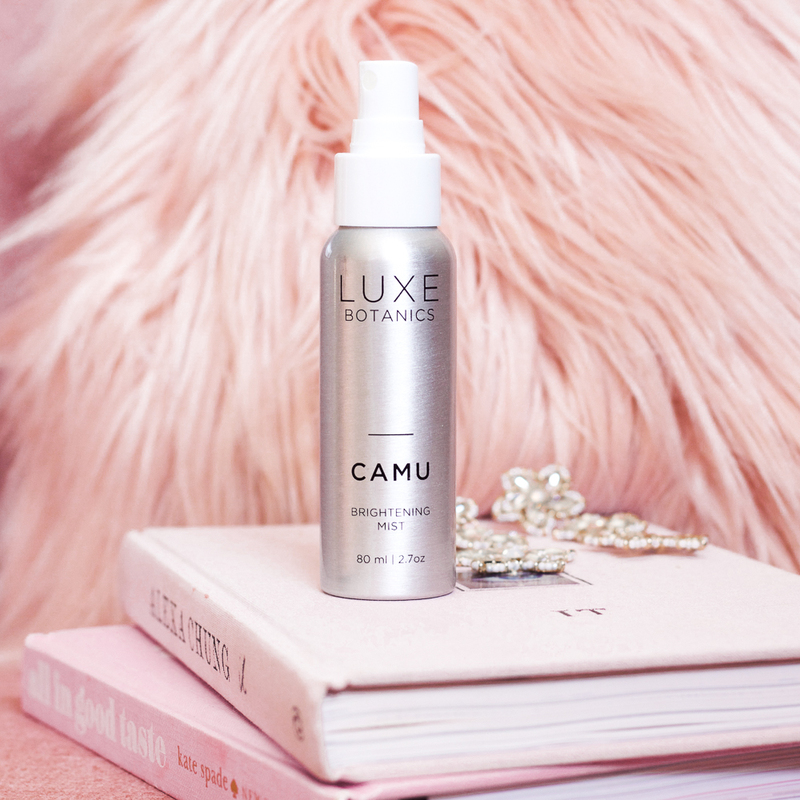 Packed full of ingredients like Hypochlorous Acid that mimics the body’s natural immune defense system, this serum leaves my skin deeply hydrated, clean, purified and glowing fresh! When you see the ingredient Hypochlorous Acid, the first thing that probably comes to mind is, hmmm… I wonder if that is a clean ingredient or not, however, did you know that it naturally occurs in humans to help us break down infections? When utilized outside of the human body, Hypochlorous Acid performs in a very similar way, destroying the cell membranes of harmful bacteria and toxins that sit on our skin or around us. 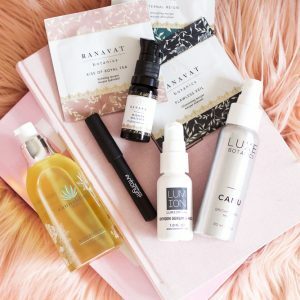 Besides riding the skin of irritating toxins, Hypochlorous Acid has also been known to protect against environmental aggressors and reverse signs of epidermal aging, all while both cleansing and healing the skin! To Use- Apply to freshly cleansed skin before moisturizing. This can also be applied to scars to support proper healing.